HSC Exam results will be published very soon. 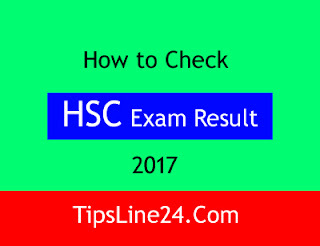 Today I will show you how to check HSC Exam result 2017 in Bangladesh. Many examinees don't know how to check HSC exam result. That's why I did this tune. Hope this tune will be useful for everyone. 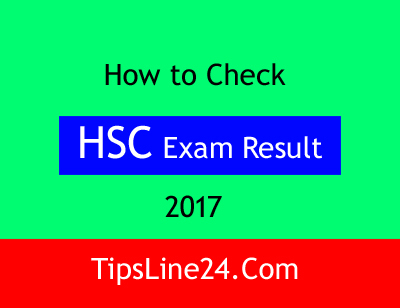 You can check the HSC exam results 2017 in two ways. I will show you all the ways. So let's see.